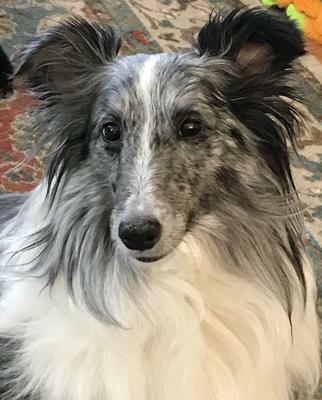 Our blue merle Ellie Mae just passed away of lung cancer. She was our diamond. The best dog ever. Loyal, smart, beautiful. Love Shelties. So sorry for your loss. We just lost our beloved sheltie, McGee. We miss him very much. God Bless. It is never easy to lose a good dog. No matter how long they live, their subsequent absence always leaves a hole in your heart. Hopefully time will eventually allow you to remember her with love but with less pain.